It’s a great time of year for a green thumb! Don’t you love walking through the grass in your bare feet, or better yet follow the path your tiller makes through your garden? Head on over to your backyard shed; there’s something about the soil that takes a person back to their roots. Watch those new green onion sprouts push their way through the brown soil. See how high the peas climb on your newly installed wire. Mow the grass. Mulch the flowerbeds. Sure, some of this is hard work, but it’s worth it when you sit in your backyard of an evening and breathe deep. So, where are you planning to store all your garden tools this summer? Keep hanging them in the garage beside your car and hope they won’t fall and scratch the paint job? Speaking of falling… wouldn’t it be nice to pull into the garage and open your door without having to worry about where Johnny put the mower this time? You and I both know what some folks think of when they think of sheds. Home Depot. Lowe’s. Cheap metal or plastic sheds that may or may not be standing straight in a few years. Something you can throw your tools in, slam the door and go have dinner. No character; not to mention plastic looking. All for $400 some dollars?! Some shed this is. It looks more like an old-time phone booth. Want Some Unique Ideas for a Garden Shed? Check out zacsgarden.com for 31 cool garden shed ideas to stimulate your senses. 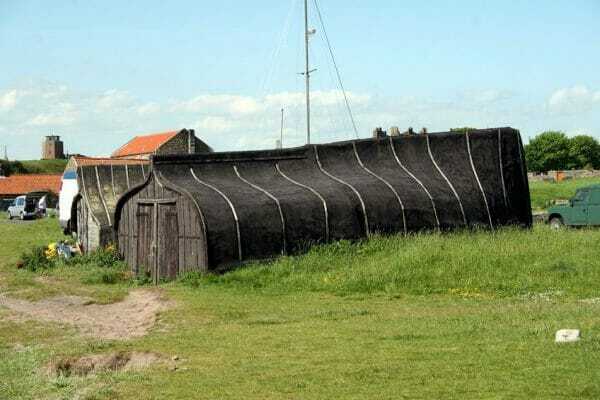 This upside-down boat hull is one of the more unusual garden shed ideas on their site. Don’t have an extra boat laying around? No problem, build a stick frame and fill it in with logs. A thatched roof completes this shed. Or maybe you should look at building a garden shed with a green roof… literally! Dreaming of a More Practical Garden Shed? 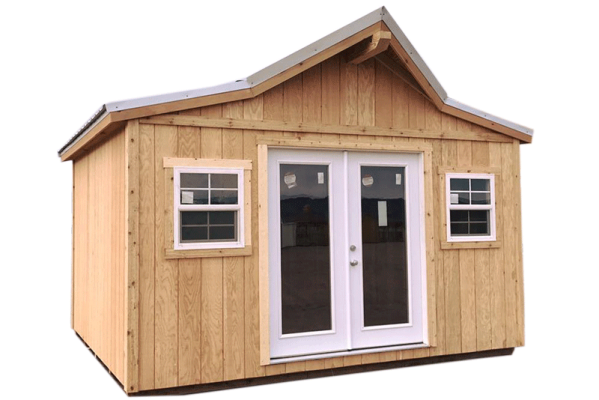 Look no further than our fine selection of quality-built garden sheds here in Canon City Colorado. Our reason for being in business is to satisfy you, the customer. Whether you go with our classic, “The Western” as a garden shed, or choose a more traditional shed design, you’ll have a solid garden shed that’s built to last. You may not be able to practice your golf game on the roof or have the distinction of an upside-down boat turned into a shed, but there are other definite benefits. 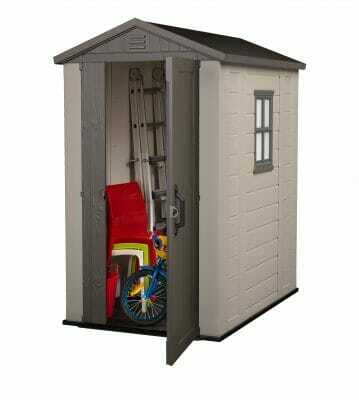 Peace of mind knowing your garden tools are safely stored in your new Colorado Shed Company garden shed. You can even lock the doors and windows. 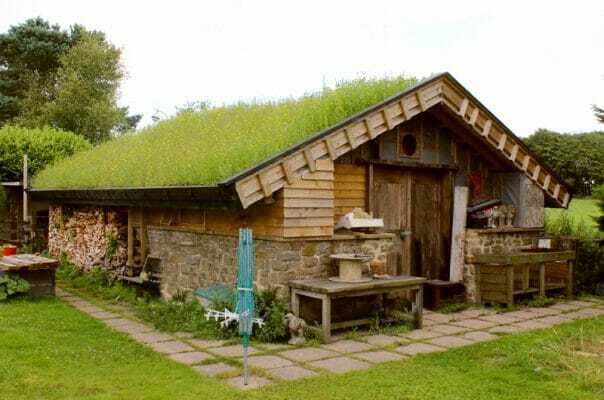 No need to mow the grass on your garden shed roof. In fact, you have the option of shingles with a Lifetime Warranty. 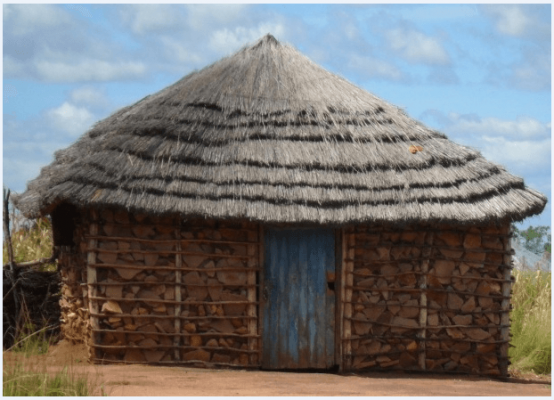 Pressure treated wooden floors in your garden shed beats the dirt floor in that thatched roof version. Come to us with your own custom ideas for your very own shed. We can create anything you can dream up. Make Your Choice. Go with the Best. Don’t take our word for it… Check our testimonials page at Colorado Shed Company Reviews and Testimonials. Then stop by one of our lots. You’ll know quality when you see it! 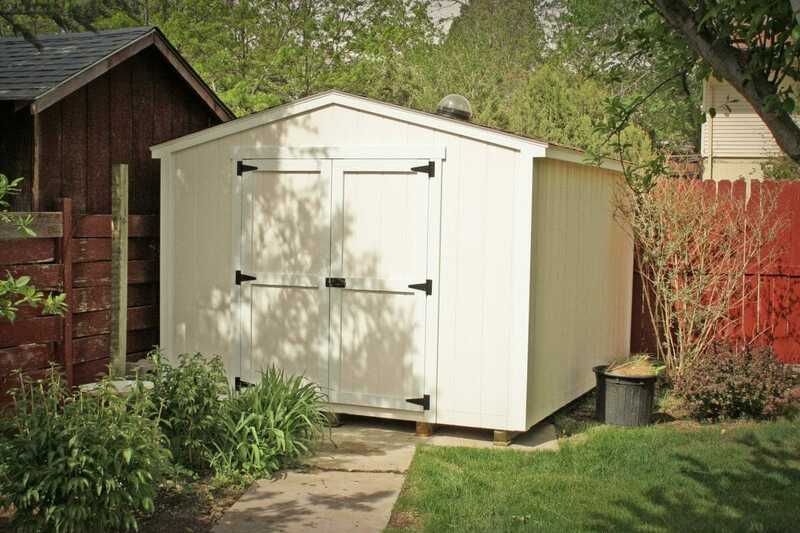 This entry was posted in Colorado Shed News and tagged garden shed. Rent to Own Sheds… Your Chance at Cheap Storage. From the Eastern Slope of Colorado Rockies, Colorado Shed Company builds custom storage sheds, prefab garages, cabins, gazebos and more. Looking to improve your spaces? We’d love to have a conversation! What, for the love animals, is a Lean-To Shed?